Last week I wrote an article on all the great reasons why you should start a blog for business. If you’re here right now, I’m guessing you agree! High five! Well, here’s the good news: I can also take you through the stages of setting that blog up successfully from the start. Now, this post isn’t going to cover things like getting yourself a website or choosing a platform like WordPress – if you’re a business looking to start blogging, chances are you already have these things. But that’s not all you need. The biggest mistake I see new businesses is making is going for a scattershot approach to blogging, just throwing posts out there haphazardly and hoping to hit. I’m thrilled you’re filled with enthusiasm for this new venture. That means you understand what advantages it can unlock for your business. But right now I’m going to ask you to slow down, get a cup of coffee, and let me take you through the ten most important things you need to consider in order to create a successful business blog. 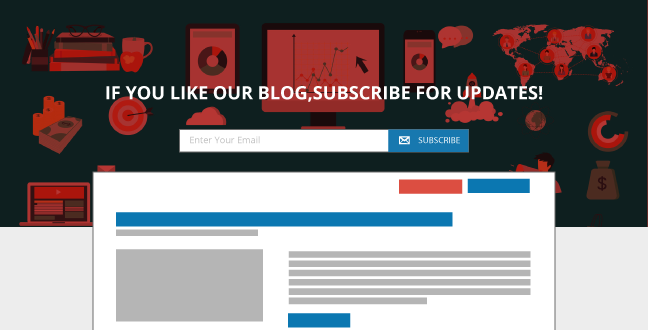 Through this article, we going to look at all the different factors that will contribute to creating a deep, robust, effective blog. The things that will make a difference in building your audience, converting an audience of readers into high quality leads, and then converting those leads into sales. By the time you’ve finished reading, you’ll be in a much better position to be able to take your first steps in the right direction, and advance on your journey toward dominating your niche online. So here we go: the goods. You must target a specific audience, the ones you’ll market to. By identifying their pain points, level of knowledge and references, you can create contents that will click. The most fundamental thing you need to understand when you begin blogging is this: who are you writing for? That might sound like a simple question at first, but the more complex, detailed and specific you can make your answer, the better you’ll be able to motivate your audience. This is ideally something any business should do before even beginning to sell products, so if you haven’t done it already, then this will be of great assistance to you in all of your marketing, not just in your blogging. So, first of all: target demographics. These are the skeleton impression of the kind of people you want to be reading your blog (and by extension, buying your products). One of the biggest things a blog can do, which I talked about in last week’s article, is help people understand the need for your product. As such, if you offer SEO Plugins (like we do! ), the audience isn’t people actively searching for SEO Plugins. They already understand the need for the product. Our audience is anyone who wants to understand more about doing business online. Anyone who has an entrepreneurial curiosity. Anyone who wants to make some money on the side. Anyone who isn’t satisfied with their lives as they are. Anyone who wants a greater degree of autonomy and self-determination. You can see that already we’re getting into what really motivates people, far beyond the immediate need for a product to fill a hole. Most people don’t even realise they have a hole to fill. By understanding this, you can help people identify the holes in their lives and how your product can fill them. You can educate. In order to that, however, you need to create content for more than one audience. Here, we write advanced blogs for online business pros on the latest trends and evolving strategies. We also write blogs like these, aimed at people on a much earlier stage of that journey. You can divide your target audience into multiple different categories, which take into account factors like their age, gender, income, race, what problem they have, even what opinion they have. You can write for people with different beliefs and it will (or should) change how to communicate effectively with them. For further advice on how to do this effectively, we have a great blog on creating a buyer persona. This will take you through all the steps of finding your ideal customer and marketing directly to them. By putting yourself in the position of your audience, it should also give you an appreciation for the quality your work should present. After all, your audience isn’t necessarily interested in your product right now: they have other problems and priorities and at best, you command a minority of their attention. That should give you an indication of how hard you have to work to earn their attention for the time it takes to read a blog. Which leads us to our next point…. Information is good but the most important thing is making them actionable and eventually improving the quality of life of your readers. When it comes to deciding what to blog about, I want you to keep two golden rules in mind. Rule The First: Every post, no matter how small or long, no matter how detailed or summarized, should have real value to the reader. Rule The Second: The reader should be in a different place (mentally, I’m not recommending reading while walking) when they finish your blog to when they started. There’s nothing worse than the promise of a reward that doesn’t come. The disappointment associated with that feeling will kill your numbers fast. If you keep disappointing readers, you’re training them not to read your stuff. By keeping these two rules in mind – that there should be a value to your content and that that value should change how your reader thinks about things – you can avoid that happening. Solutions to problems! You know, like how to successfully start a business blog. The problem isn’t JUST ‘how to do it’, but how to do it WELL. Tips and Tricks! One of the clickbait arena’s favorite areas is lifehacks that make boring chores or difficult tasks easier. If you can identify challenges like these around your niche and offer readers a novel solution to getting overcoming them, you’re golden. Announcements! OH MY GOD DID YOU KNOW THERE’S A WORDPRESS PLUGIN THAT DOES MOST OF YOUR SEO FOR YOUR WHILE YOU’RE WRITING?! WELL NOW YOU DO! (LINK TO: Our plugin) But seriously, announcements are a great way to generate excitement around your products, even if the announcement is about an event, award, or limited time discount. Once you’ve blogged it, you can also distributed a Press Release about it through a service like PR Whirlwind to get the best traction. Recommendations! You can demonstrate that you’re a gregarious kind of person by recommending other people’s products as well as your own, that will work in a complementary way with your product or service to solve even more of your readers’ problems. Nice. Any niche can also cover value-added and lifestyle content. This doesn’t have to relate to your work specifically but can be built around the same area. If you sell pet food for instance, you can blog about pet care, training, neutering, and more. If you’re a plumber, you can blog about recommended preventative products, kitchen and bathroom designs and more. There is a world of content in every niche. By underlining covered topics, you’ll avoid straying all over the place and keep your contents focused on topics related to your business and target audience. Now you have some ideas about the kind of things you can write about, and who you’re writing them for, it’s time to add some structure to the equation. Creating categories for your content will stop you from diverging too far from what your audience expects. Keeping your content consistent will mean people know why they are coming to you, and will help reinforce that system of reward we talked about earlier. If people come to you with an expectation and that expectation is fulfilled, they will be more likely to come to you again. What you may not notice about these categories at first glance is that they are all geared toward sales. Some categories (Tools) are more direct than others (Psychology), but all of them feed directly into our mission. Covering all these categories helps us teach people about the value of what we’re doing in the process. By preparing a set of templates you’ll add variety to your contents while reducing mental stress when creating new ones. Half the difficulty of creating new content on the scale you have to in order to run a blog successfully is thinking about the best format to present your content in. 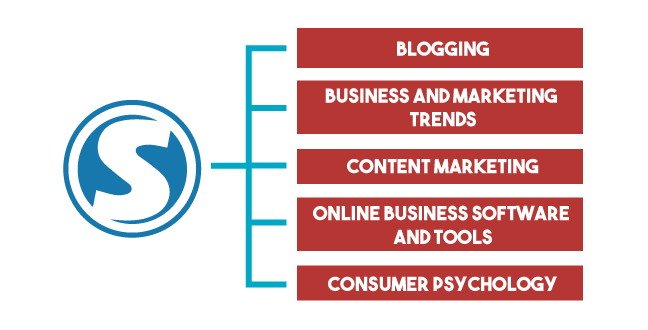 While categories help give your blog a structure, formats give each post a structure. Hammering one format too much can lead to reader fatigue. Think of this way – if everything follows the same rhythm, your brain quickly tunes out because it can ‘predict’ what is coming next. Not enough rhythm and your brain quickly tunes out because all is chaos. By creating a structure with variations, you have the ideal formula for keeping readers engaged. Fortunately for you (and for me, I didn’t invent them after all) there are several formats that have proven successful for bloggers, and all of which are available for your use. Educational Posts – These help you teach people about something they already want to know about. 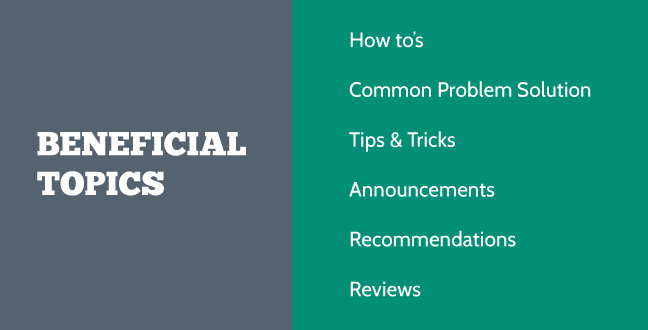 This can include a how to guide to a simple procedure, a guides like this expounding best practices, or tips that can help people avoid the common pitfalls and be more successful. Educational posts are great for generating organic traffic to your website, because people will find posts like these while searching for solutions on sites like Google and Bing. Compilation Posts – A compilation is an especially strong value proposition for readers, because it brings together multiple examples they would otherwise have to independently research and read about separately. 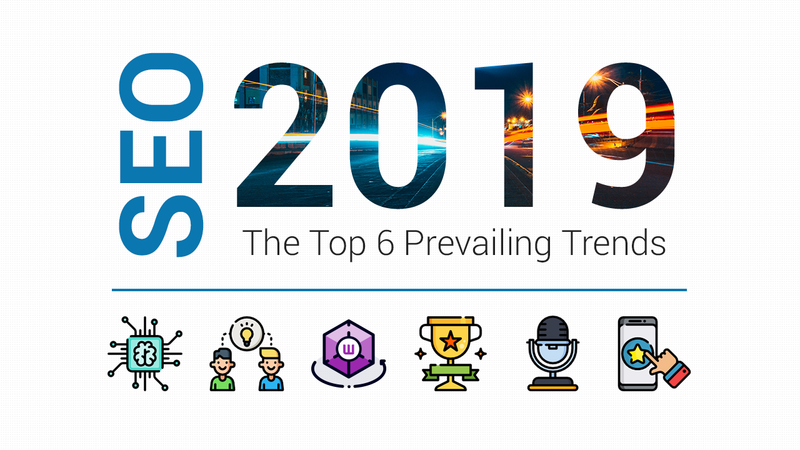 Whether this be the best tools, the best places, the best guides, or even the worst failures or worst errors, people can quickly appreciate what they have to gain from a compelling compilation. Interview – Interviews are an invaluable way to populate your blog because the person being interviewed generates most of the content. You can act as a naïve authority to better understand an influential person’s area of expertise. The bigger your expert, the bigger their following, and the more new users you can bring to your page. Review – Reviewing products (not those of direct competitors, that would be silly) can also help you establish your own expertise in the field, recommend things to your readers and demonstrate the ways in which you apply your valuable knowledge to other areas of your business. This reinforces the idea that your ideas are worth listening to, and your products worth trusting. If you won’t accept poor quality in other products, why would you accept it in your own? Opinion – Opinion pieces can function more as entertainment content on your site, and can be a way for you to put more of your own voice into your site. By building a personal stance on issues related to your niche, and by sharing your more personal thoughts in an informal way, you can start to establish a personal brand. 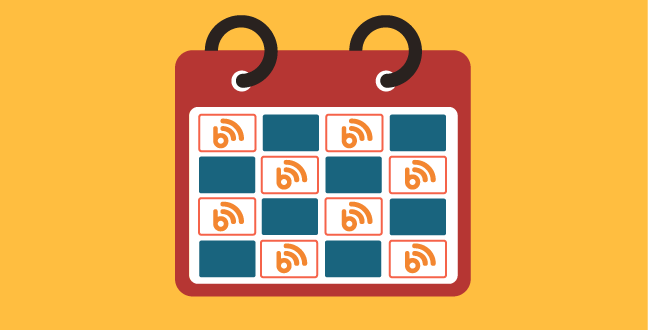 Creating a publishing schedule will help you create contents on a consistent and timely basis. Now you have ideas about the kind of content you can create and the areas to create it in, you need to figure out how you can keep all this on track when you’re constantly being challenged by other priorities. The best proven way to do this is to establish a publishing schedule. This will help you determine how often to post. Some sites post once a week and some sites post every day. We recommend somewhere in between – two to three times a week. You also have to determine who will be responsible for posting your content. This is your editor. If you’re a one-man operation then the answer to this is obvious, but if you start taking on writers it may be worth taking on an editor too. Here at SEOPressor we use Trello to plan contents ahead and brainstorm the best titles. You can then determine the timeline between ideation and publishing. You can generate outlines of content based on research, and generate multiple different series’ of content across your categories. You can then set how many of these posts there will be and when they need to be ready. You can organize when you will flesh out the concept with a brief or summary, and when that summary will be written up as a full post. Finally, you can put in dates for submissions to be proof read and edited, and published online with appropriate images. Your blog should be able to convert readers into leads and eventually paying customers. So prepare an email opt-in form beforehand. Our first five points have covered all the pre-production work that goes into bringing a blog into existence. What we’re heading into now is how to maximize the benefit of it existing. The most important thing you need to do is convert the traffic your posts generate into contactable leads. Email lists, if you’re not already aware, are the goldmine of all online marketing. A direct line of communication to potential customers, where they opt-in once to receive communication for a lifetime. As such, you want to make sure that you offer people the chance to opt-in at every opportunity. This should benefit them, not just because they don’t have to check the site for updates (they receive notifications), but also by giving them additional incentives, exclusive content, and special offers. 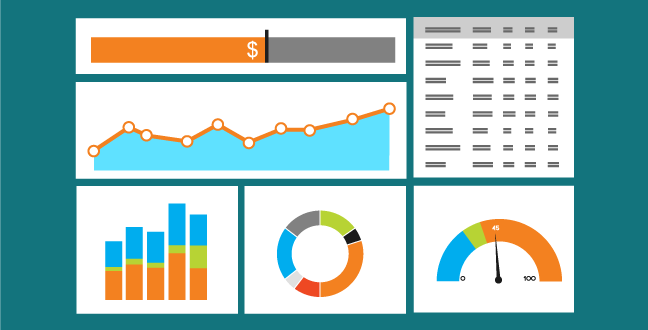 Setting up analytics allows you to measure how your contents are performing and give you hints on what works and what doesn’t. Google Analytics is a free to install plugin that will give you all the vital statistics you need to analyse how successful your website and blog are. This includes data on traffic, pageviews, bounce rate, time on page and more. You can use this information to assess your progress, identify your most popular posts to emulate them in future, and more. Once you have all these processes in place, you need to be responsive to what reality is telling you. Without analytics this would be impossible to tell, but with it, you have the power to change your direction according to what’s working, and what isn’t. A blog should be an engaging medium allowing readers to click, share and comment. Your readers are much more than readers. Of course, you want to turn them into customers, but have you considered turning them into evangelicals and marketers too? By adding social sharing buttons that allow people to quickly syndicate your content into their personal Facebook and Twitter feeds, people are far more likely to do so. This means you have a far greater chance of attracting new audiences, as a social share reads as a direct endorsement of the content, and by extension, your business. 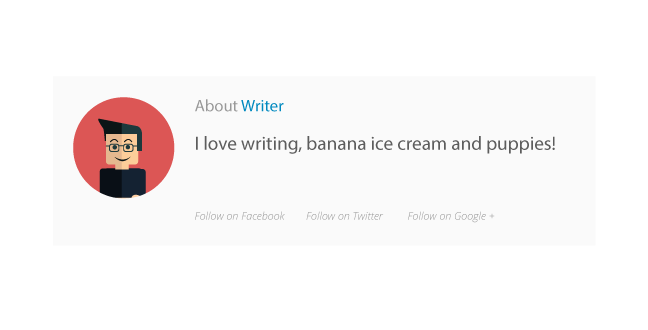 In addition, add a comments section to your blog and don’t be scared of it. When you’re first starting out, it can be easy to think you don’t want to encourage the many trolls. As the saying goes, “never read the comments section”. However, on a new blog, unlike a news site, you have a chance to define your audience and to establish a set of rules, a culture if you will, to the kind of commentary you will allow. WordPress has advanced features allowing you to approve comments before they are published. By encouraging people to engage actively in the content, you are creating a collaborative atmosphere and a sense of community. You are no longer a seller, you are a person of great influence within a group that is engaging with you. That is a much easier position to sell from. Incorporating SEO into your content from the beginning allows you to rank higher without the need to revisit and optimize contents. A lot of your content planning should come from keyword research. If your inspiration comes from elsewhere, then make sure you do keyword research to ensure your posts are as discoverable as possible to the greatest number of people. Optimizing content in this way is what will ensure it performs well, drawing in new audiences. 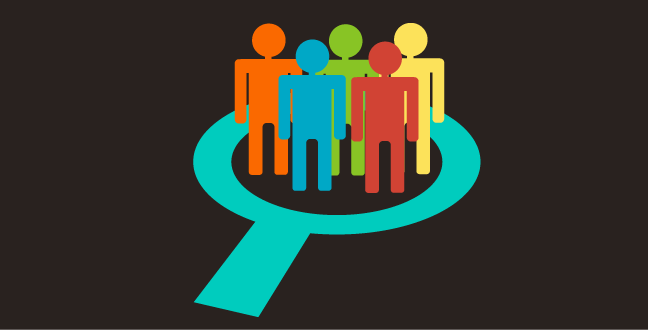 Search Engine Optimization is all about connecting with the people searching for what you’re offering. As such, this should be your priority once the content is written. 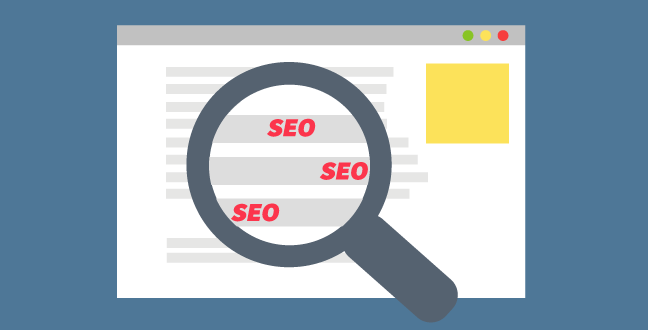 The ideal keyword density, ideals for long-tail keywords and phrases, low competition keywords and more can all be researched using various sites and tools, and it’s well worth making the time to do so before you post. Blogging as a person is more relatable compared to simply blogging as a cold, faceless company. 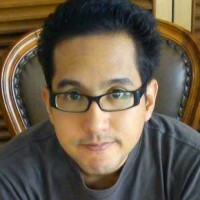 A company cannot write a blog post. That means a person wrote it. If you post it under your company name, you make your company appear faceless. By creating writer profiles, you allow individuals within your company to take credit for your work, put a human face on your business, and help justify why readers should invest their time in reading the blog in the first place. Using individual accounts with an image of the individual, a biography of their work and experience, and information on their passions will help people trust that the content they are posting will be valuable. 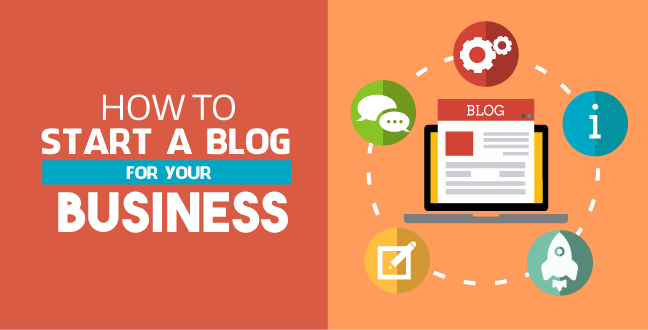 So, now you know everything you need to know about setting up a successful blog for business. I’ve covered a lot here, so give yourself some time to digest this, get your content diary in place, do your research, and prepare for launch. You don’t have to get everything done this minute. Just keep progressing toward your goal of a thriving business blog. With this as your roadmap, you should do fine. If there’s anything you’re still wondering about, drop a question in the comments. Similarly, if there’s an invaluable tip or trick you learnt that isn’t featured here, throw that rope down for others to climb in the comments section. Next week, I’ll share some examples of great business blogs that will enable you to see these best practices applied in real life, and give you something to emulate when you get started.